Today we'll begin discussing a topic that will take us several weeks to cover: recording drums. In order to be able to create the clips for this somewhat peculiar chapter, I had to be a bit lax with the constraints we set at the beginning of the series. First of all, the recordings couldn't take place at my place and with my own gear for several reasons. For starters, the lack of space and the less than optimal acoustics for such a task would have resulted in subpar recordings. Then was the issue with the gear: the four inputs on my audio interface would've been too limiting, thus hindering our scope of action. So I decided to ask a friend of mine to lend me his studio for a couple of hours. So, for the record: all drum recordings were made by another engineer. I limited myself to the role of artistic director for this session. Why, you ask? Well basically because my friend in question is the best drums recorder I have ever known. Whenever I have the chance I always go to him for such recordings because I like to work with his takes more than with anyone else's, including my own. Finally, the topic is so big that it was obviously impossible for us to cover every possible scenario. 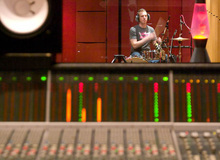 There are in fact as many ways to record a drum kit as there are musical styles. It would be naive to try to cover all of them here. Nevertheless, I hope these articles will help you understand better the entire process and develop a method that's useful to you. Before getting into the heart of the matter, a brief reminder of some important aspects. 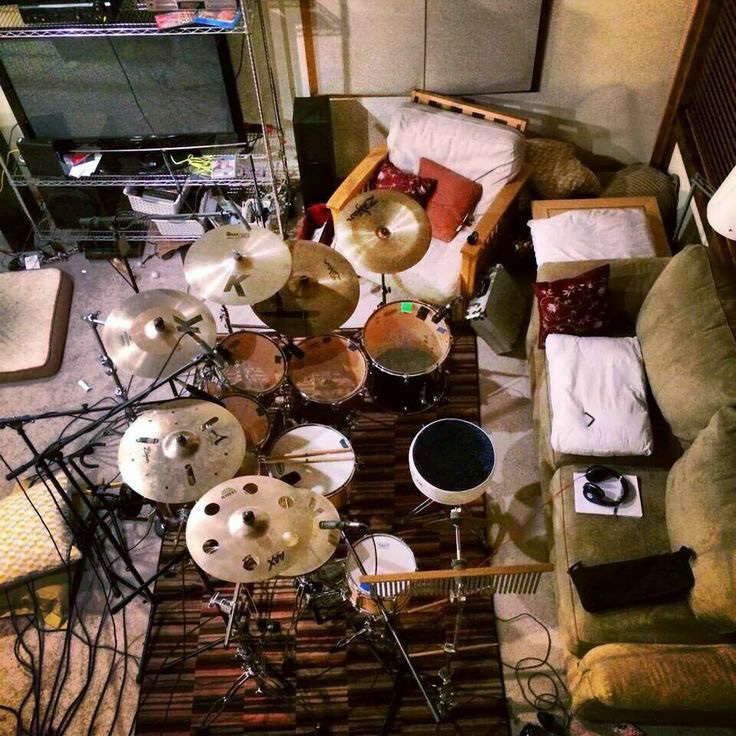 In order to get the best results when recording drums you must adhere to Golden rule #1 as much as possible. Why the hell would you use a modern drum kit to get a "roots" sound? Or have the drummer play a jazz kit to record metal? In short: you must choose the instrument according to the sound you are looking for. Other important aspects are the drumheads, the tuning of the drums and even the selection of drumsticks. All these elements have a big influence on the final sound, so don't leave anything to chance and take the issue seriously so you can stay in line with your original demands. 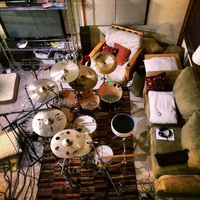 Finally, take the time to choose the place where you will record your drums and to think about the placement of the drums within the space you have chosen. While the sound of the room has an impact on every recording, in this case it is decisive. So, again, spend all the time you need to find the right place that will allow you to get the sound you are looking for. This doesn't mean you need to assemble and disassemble the drums all over the place. Start by walking around the room with the snare and hitting it while listening attentively to the sound. Once you've found a spot where it sounds the way you want, set the kick right next to it and play a simple rhythm. If you like what you hear with these two elements, set up the rest of the kit right there for a final test. Chances are it will all sound fine at that spot. But if doesn't don't hesitate starting all over again with just the snare. And that's it for today. In the next episode we'll really start looking into the ins and outs of recording drums. This chapter dedicated to recording drums would've been impossible to make without the precious help of several persons I wish to thank warmly. 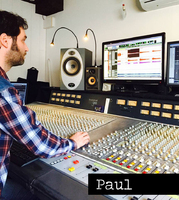 First of all my great friend Romain Castéra, who took care of the recordings. 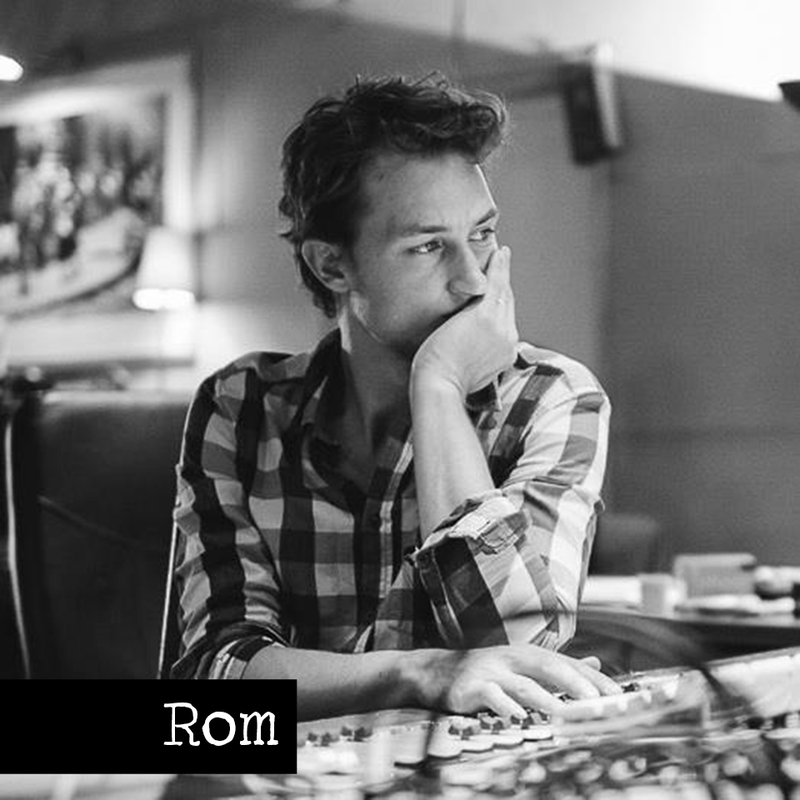 I had the luck of meeting Rom back in 2004 when I was recording three jazz tracks for Yün. Back then he was "only a drummer," but I had the pleasure of introducing him to the joys of audio engineering. It was so much fun, that we actually decided to embark together in the co-production of the first album of Brazùk in 2005. And ever since he just hasn't stopped… From sound libraries for IAD to La Buissonne studio, he has become a well-respected audio engineer in his own right and I'm not ashamed of saying that his has clearly overtaken the master! And in case that wasn't enough, in his spare time he makes video clips and short films together with his sister under the name Noamir, without neglecting his musical origins with bands like Cargo Culte, Les Frères Ginzburg, and ROM where he plays either guitar, keyboards, drums or just sings, because, yes, he is a a damn good multi-instrumentalist, too. All that talent in a single person ought to make people envious, but he is so friendly and kind that it's impossible not to like him! 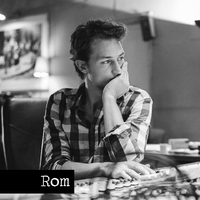 My dear Romano, I am really looking forward to producing your next EP, so give me a call anytime to join you in your new adventures! I would also like to thank the drummer of my own band, Loïc Massini, who was kind enough to beat the drums for this series. 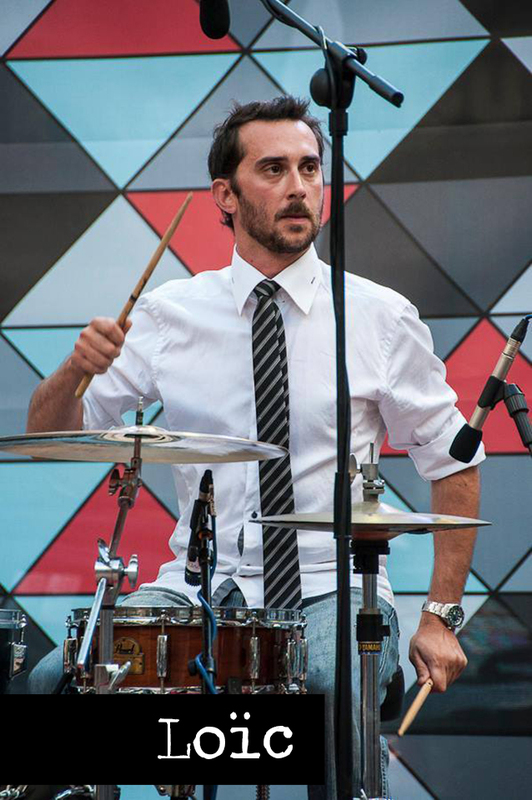 Besides being part of my new project in the making, the former drummer of Chozpareï also plays with Tana & the Pocket Philharmonic in their terrific Flip The Frog film-music concerts, which you can catch almost anywhere in France. Loïc, if you are reading this: I'm working on my pre-productions! Last but not least, someone without whom none of this would've happened: Paul Viguier, an AFanziner like you and me whom I have already interviewed for a review. Paul was kind enough to lend us the main room and gear of the new studio he is building. And based on our experience, you can bet that it will be a helluva ride to work there when it's all finished! Thank you all three for your patience and kindness. I hope we have the opportunity to do it again sometime soon.